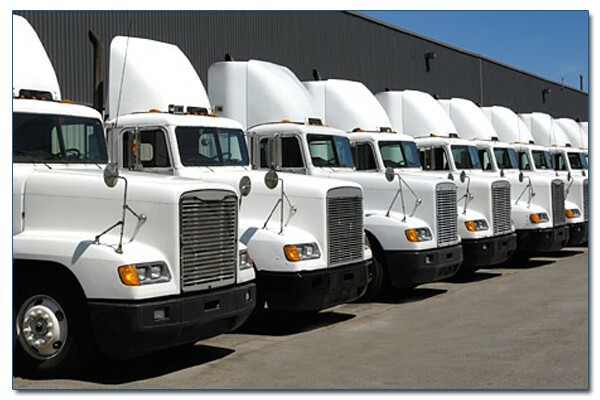 Constant drop and hook is a very common practice in the trucking industry. It has always been a challenge when a new trailer is hooked up to make sure all the tires on this new trailer are being monitored without extra work for the fleet and driver. Other companies either do not have drop-and-hook capability or they require time-consuming manual programming. 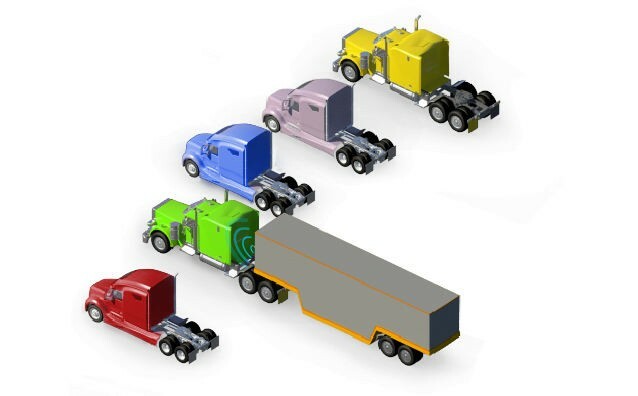 In some cases all sensors in a certain number of trucks have to be pre-registered into each cab display unit, or only a few trucks can interchange trailers among them. They are not true, automatic “drop & hook”. The only true drop and hook TPMS solution, is this one. 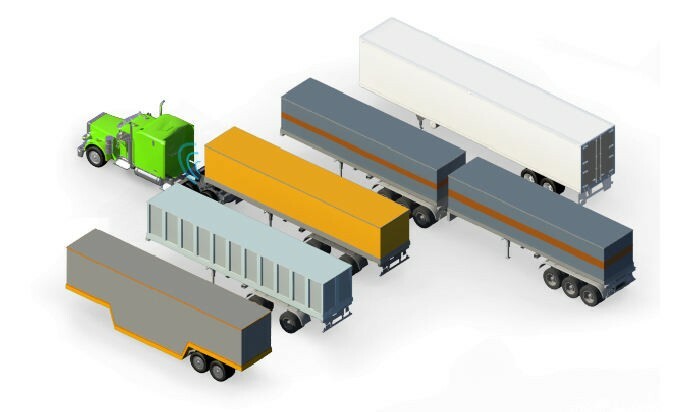 This innovative drop and hook solution has been designed specifically for the trucking industry to overcome this commonly faced challenge; it is completely wireless and automatic. You don’t have to do anything other than your regular trailer changing procedure. The tractor will automatically recognize the new trailer once the trailer is hooked up with the tractor; all the sensors in the trailer will pair with the tractor automatically through the transceiver. 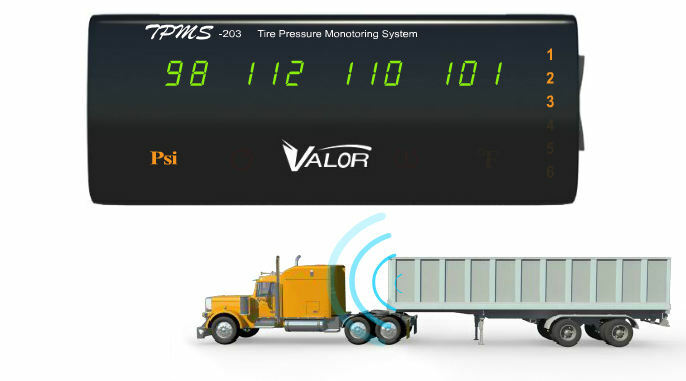 A tractor can go with any trailer in your fleet and our TPMS will automatically recognize the trailer and all its tire sensors. A trailer can go with any tractor in your fleet and together with all its tire sensors, will be automatically recognized by the tractor.